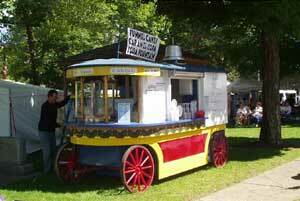 This year, the Village of Hudson Falls will again hold its annual celebration known as Sandy Hill Days. There will be a variety of events throughout the weekend of September 7-8, 2018. It will be a fun time for the whole family, with arts & crafts, entertainment, music, food, and fireworks! Events will take place in two locations: Paris Park and Juckett Park. Both locations will have a full schedule of events and entertainment! Paris Park is located behind the Village Hall at 220 Main Street. Juckett Park is located within the triangle connecting Park Place, River Street, and Main Street. 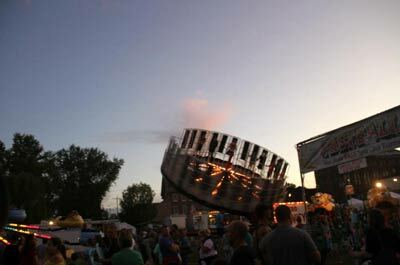 Sandy Hill Days will honor the past, celebrate the present, and look toward the future of the Village of Hudson Falls! Stick around Juckett Park or Paris Park for a fantastic fireworks display at 10:00 pm on Saturday night. Also on Saturday, you can enjoy a chicken BBQ at the Fire Station (behind the Village Hall).